This article requires a subscription to either Basic or YoungMinds. Usage: View the animations online. Do not download images. 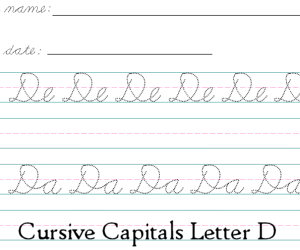 ZB Cursive is a new set as of 2011. Currently it is a small set with 52 lessons. The handwriting style used in the ZB Sets resemble Zaner-Bloser. Cursive Words, The Second Setis "Z"